Even as the US brought sanctions against Venezuela's state-run oil company, oil prices have slumped over the past week, erasing some of a January rebound that saw crude prices rebound alongside equities. 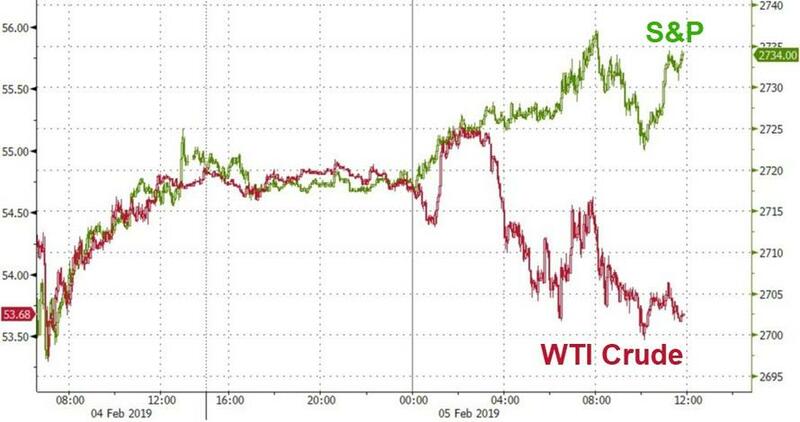 But oil bulls who worried that Saudi Arabia and Russia's tandem production cuts wouldn't be enough to finally wedge a floor under crude prices can relax: Because if a plan reported Tuesday by the Wall Street Journal pans out, OPEC might recover the price-setting power it is in fear of ceding to the US as the shale boom continues to...well...boom. With the US having cemented its new position as the biggest oil producer in the world thanks to shale, and President Trump exerting pressure on Saudi Arabia to drive oil prices lower, WSJ reports that Saudi Arabia and its Gulf allies in OPEC have proposed a formal alliance with a 10-nation group of petroleum producers led by Russia - and alliance that would "transform the cartel" (which has recently suffered speculation that it has lost its relevance after Qatar announced its plans to leave the bloc). 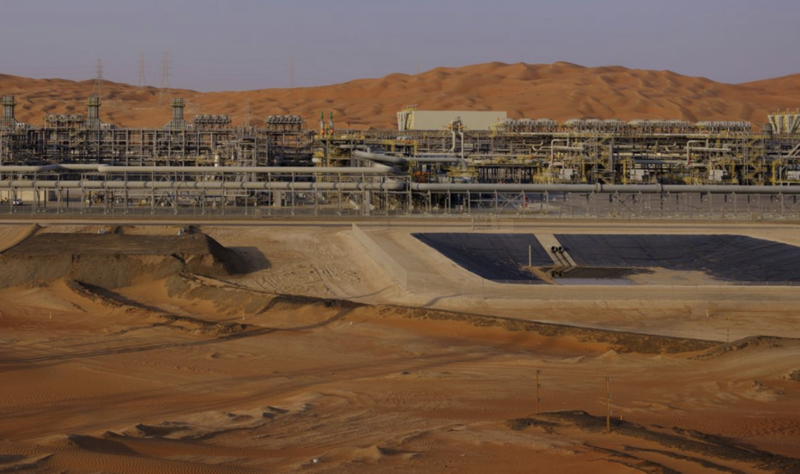 Given that Saudi needs oil back at $80 a barrel to balance its national budget, the alliance would likely be geared toward Saudi and Russia achieving the goal of higher prices. To achieve higher prices, they need more leverage against the US.